/ What Is The Best Longbow For Hunting? If put in the right hands, the longbow (see Wiki for more info) is a deadly weapon, so deadly that the Brits choose to use it even after the effective firearm was invented. This is true, assuming the longbow functions correctly and matches hunter's requirements and expectations. So, in this article, we will discuss what makes an excellent longbow for hunting. We will discuss price, design, material, looks and everything else in between. We'll go through our top five longbows for hunting, and then we will explain things you should pay attention to when purchasing a longbow. We hope the article will provide decent information for both beginners and experienced hunters, and help you decide which longbow will suit you the best. Scorpion Traditional Hunting Long Bow is our second most expensive longbow, suitable for both right and left-handers. This longbow designed by the same people that made Samick Sage. This longbow is beautiful, made of naturally selected wood, both durable and aesthetically pleasing. It is truly a high-quality product, made by the notable manufacturer. It is hard to compare this longbow with other's, but I'll try. Firstly, this longbow features 25 to 60 pounds in draw weight, adjustable by five pounds up or down. If you are a total beginner and don't know what draw weight is watching this video will help you figure things out. Scorpion Traditional Hunting Long Bow also features reinforced limb tips. Due to this small touch, this longbow is compatible with Fast Flight strings, as well as with the Flemish strings. Note that you don't receive these particular strings upon purchase. Upon purchase, you will receive the Scorpion Traditional Hunting handmade longbow (with the option to chose left or right-handed), a 16 strand, detailed instruction manual with images, as well as the integrated shelf pad. The bow also comes with the 1-year warranty. I've noticed three things this longbow offers: it is quiet, steady and accurate. It is elegant, satin finished, offering comfortable and firm grip. It is also convenient the longbow comes with the preinstalled pads, especially crucial for amateurs. You can also order the stringer tool if you don't have one already. Stringer tool will assure that you optimally install the string. Though this bow is suitable for both indoor and outdoor purposes, I believe it was made to kill. Though we didn't touch on it, it does offer fantastic release speed and will fire the arrow at a great distance. Pair it with the proper arrows, and this longbow will enhance your hunting abilities. It is fantastic, but not the best longbow for hunting. 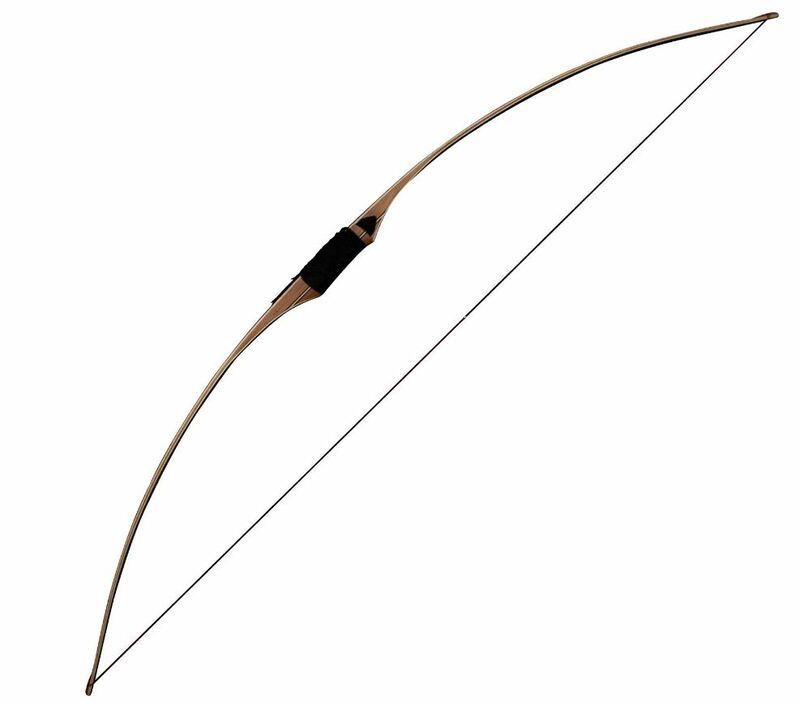 The Pioneer Traditional is right hand only, 68 inches long longbow with 35 pounds tension support. 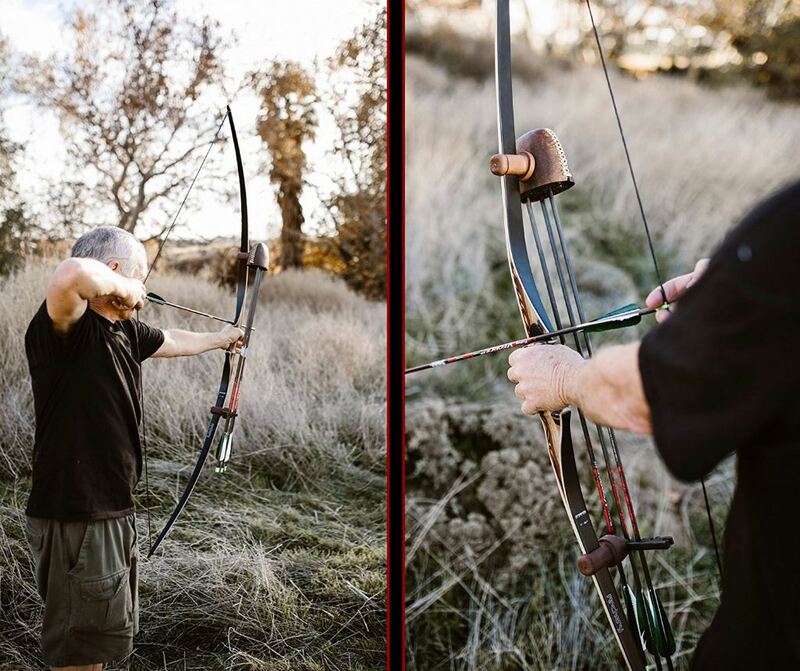 Southland Archery Supply is well aware of the fact that longbow is a particular weapon, and thus they focus on providing the best experience money can buy. The longbow's riser, which is the main part of the bow, is a mixture of two premium wood, the Cassia Tree, and the Makore Wood; it is a mixture of flexibility and stability. Limbs are made of Maple laminations, additionally protecting the longbow, while providing extra comfort at the same time. Unfortunately, it is a right hand only, meaning it is for people who hold the bow with left and release with the right hand. It is a high-performance longbow, very smooth and quiet. It is accurate, but not as precise as Scorpion Traditional Hunting Long Bow or Martin Archery Savannah Stealth Longbow. I would say this longbow is excellent for beginners, since it is straightforward to use, comfortable, offering a firm grip, and is 68 inches big. It comes with the installed bowstring and the arrow pad. Though best for beginners, it will probably attract a lot of traditional hunters, due to its simple design and looks. This longbow does have some high-quality things to offer. For starters, it is very quite, which is important for hunters. Secondly, it is good at controlling the hand shock, a force which occurs upon release. The high-quality wood is good at absorbing this release force so that you won't have a hard time controlling this thing. The SAS Pioneer Traditional Wood Longbow is great longbow for hunting, but not the best. Though made with care, it isn't as durable as more expensive longbows on the list. And while it is good at controlling the hand shock, it is not the best at controlling it. And not that the longbow comes without the strings, which you have to purchase separately. The Mountain Man Sierra Longbow is 68 inches long, made with the mixture of maple and walnut wood, with the custom finish at the end. The longbow is very cost-effective, and highly durable due to the material. This longbow features fiberglass limbs paired with integrated augmented tips. Stable but comfortable, the bow is excellent at hand shock management (to oversimplify, hand shock for longbows is like recoil for guns). The recommended bracing height for this bow is 6.5 to 7.5, so try to keep it on that level for optimal performance. You can find more information on the longbow brace height here. This longbow comes with Dacron string and is compatible with the Fast Flight string, which is excellent if you ever feel like switching to Fast Flight string. Fast and quite, this bow is suitable for both beginners and advanced hunters, due to its simplicity and quality. I do love the comfortable grip this longbow provides. It looks impressive too, featuring classic longbow shape and look, with the touch of satin finish and fiberglass laminations. The bow does come with the string, but it is a bit too long for my taste. The OMP's suggested bracing height is between 6.5 and 7.5, but the Dacron string that came with the longbow was about 2 inches too long. It is also a very powerful longbow, so prepare yourself and strengthen your control. The OMP Mountain Man Sierra Longbow comes in different models, from 30 to 60 pounds. My suggestion to every beginner is that you go for the 30 to 45 version to strengthen the arms and get used to using the longbow. Experienced hunters will go for the heavier ones, but be prepared for power this longbow unleashes after each arrow is shot. It amazes me that despite the power its recoil is pretty good. Durable, cost-effective, this bow won't disappoint beginners nor experienced hunters. Martin Archery Savannah Stealth Longbow is, in my opinion, the best longbow for hunting. Unfortunately, it is also the most expensive one on our list. This longbow features 40 to the amazingly 65 pounds in draw weight, paired with the 6.5 to 7.5 inches in fistmele (brace height). The longbow is compatible, suitable for both beginners and experienced hunter, and very, very potent. It is by far the strongest longbow on our list, fastest too. It is fairly lightweight (23 ounces), and best at hand shock control despite its power. The riser is made of high-quality Bubinga wood, known for its extensive use in various industries. Martin Archery Savannah Stealth Longbow is also made with maple highlights, as well as zebrawood. Atop of all this, the longbow is covered with glass, while the longbow tips are made of fiberglass. Due to the high-quality design, this bow covers everything from looks to performance. Though it can be used for various reasons, I believe it can show its potential only in hunter's hands. It is accurate and very comfortable to use. Due to the Bubinga, the longbow is highly durable, since the wood is known to be resistant to most common wood threats, such as termites or rot. Martin Archery Savannah Stealth Longbow is also very flexible; it is as if the longbow's performance improves as you use it every day. Perhaps that's only you developing, but still, it is essential that something is growing. This is the part where I'm supposed to say the cons of this longbow, but there's nut much negatively to be said about it. Obviously, the downside is its price, especially if you compare it to all the other longbows on the list. It is also quite powerful, even the 40 pounds one, so I suggest beginners to either don't buy it or be very patient with this longbow. While it is expensive, it will prove its worth over time, since this longbow's durability will surpass all the others on the list. How To Chose The Right Longbow? I don't know what is it about the longbows that I love so much. Perhaps it is the history that goes with them? Whatever it is, in the present, a lot of manufacturers are making sure that longbow hunters have a variety of option to choose from if they decide to purchase a longbow. Before you decide how much money you are going to spend on one, ask yourself just how familiar are you with longbows? 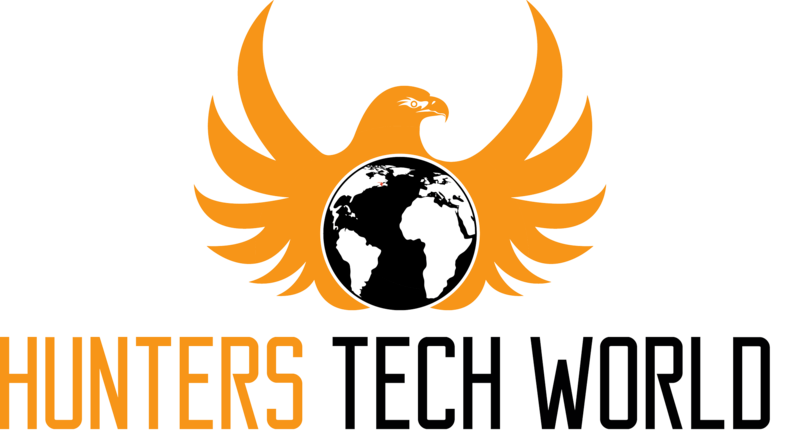 If you are a beginner and have not used a longbow in your life, I suggest you go for the Pioneer Traditional Wood Longbow, which is the cheapest one, or the OMP Mountain Man Sierra Longbow, which is the most versatile. However, if you are determined to go for the best longbow for hunting, then try the Martin Archery Savannah Stealth Longbow. Only then you have to be aware that the lowest draw weight for this bow is 40 pounds, so expect some heavy work. I would say you consider weight too, but most of these longbows are made of quality material and are relatively lightweight. If you are looking for precision, then going with Martin Archery Savannah Stealth Longbow and the Scorpion Traditional Hunting Long Bow is your safest bet. If left-handed, Scorpion Traditional Hunting Long Bow is your only option. It is unfortunate, but nothing we can do about that. Furthermore, some of these longbows are more, shall we say, stealthier than others, in the sense that they produce less noise and blend better with the environment. You should also consider hand shock because good longbow for hunting will try to eliminate this factor as the Martin Archery Savannah Stealth Longbow does. When it comes to bows, I believe longbows are the best tool for hunting. Of course, they aren't the most effective and most modern, but with enough practice, they are stealthy and deadly, especially when it comes to long-range firing. You have to have a particular kind of taste for this weapon. I wouldn't call it a weapon, but a piece of art, but that's merely my view on it. For what is worth, they have a long (no pun intended) history behind them, look great on the wall, and most importantly, are deadly at range. Be patient with any longbow you purchase, for they require a lot of practice to maximize their potential. And remember, if you are going to buy one, buy the one that will suit you, your needs, budget, and preferences. To buy the best longbow for hunting, take all the factors we mentioned (and the ones we missed) in this article. You may also like our review on climbing stands for bow hunting.